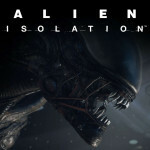 Back in October Noomi Rapace, who plays Elizabeth Shaw in Prometheus, exclaimed that God or the Devil will appear in Ridley Scott’s planned sequel. Cool Toy Review has been given an exclusive first-look at Super7′s Con exclusives, which include an “Alien Egg Chamber Playset” and “Deep Space Alien Mystery Egg”! These are going to be insanely limited! 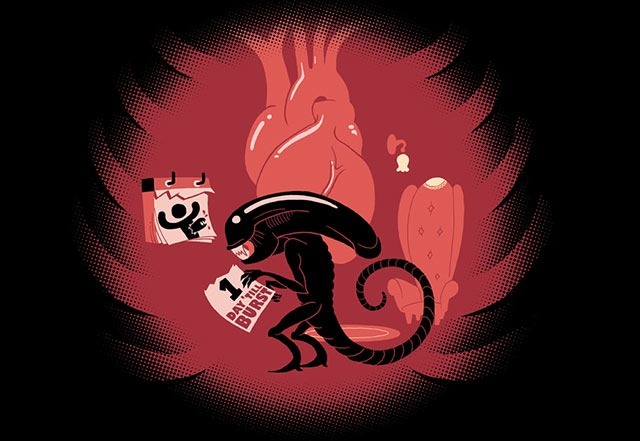 Alien Titans: The Nostromo Collection Blind Boxes Are Coming! 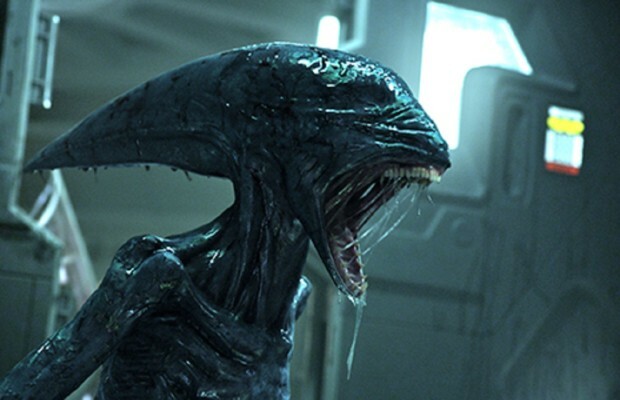 Figures.com reports that, from 20th Century Fox and Titan Merchandise, comes Alien TITANS: The Nostromo Collection. Coming January 2015. Damnit! I don’t make enough money to keep up with all these wonderful toys! We’ve got 4 incredible toy announcements this week, and that’s not even counting Funko finally rolling out the second edition of the horror pop figures! We’ve got an evil super hero, a horror icon, something for the christmas tree, and the Scumdogs of the Universe! Continue reading for all the info. 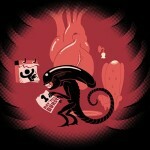 The horror community took another big hit this week as the renowned Swiss artist H.R. 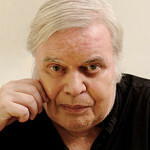 Giger died on Monday May 12, at the age of 74, as a result of injuries sustained in a fall. 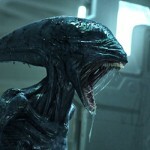 Giger, who passed away in a Zurich hospital, was most famous for the alien monster he created for Ridley Scott’s Alien. 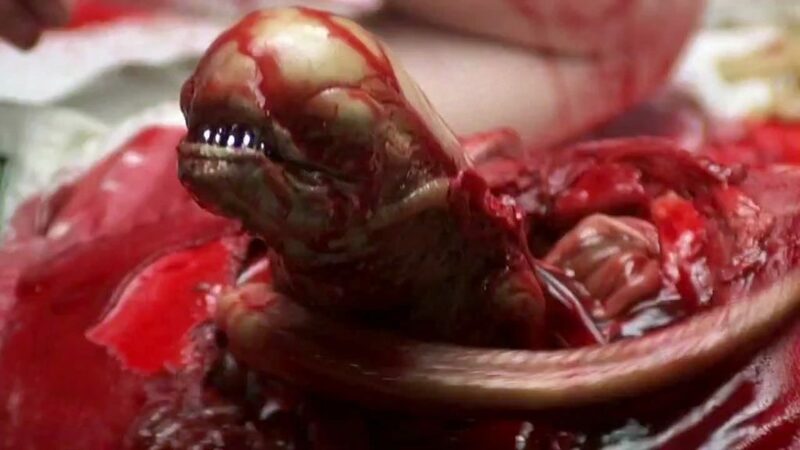 The terrifying creature and sets he created for Ridley Scott’s film earned him an Oscar for special effects in 1980. 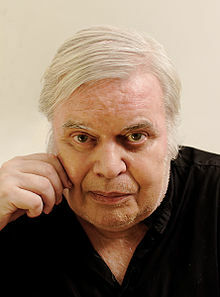 In the art world, Giger is appreciated for his wide body of work in the fantastic realism and surrealistic genres. He will truly be missed. 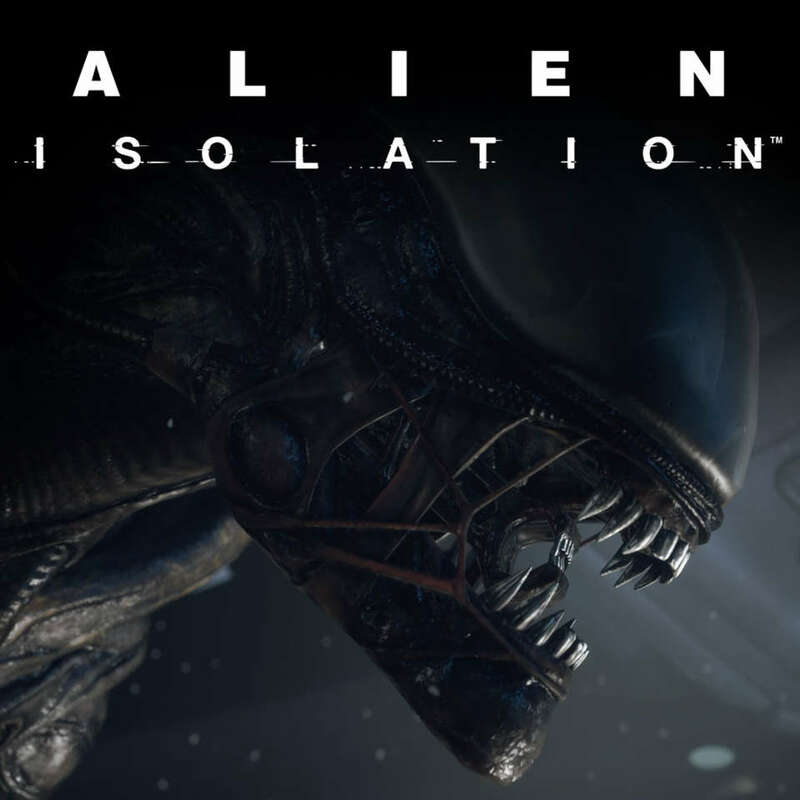 Sega has announced a release date for what hopefully make up for the horrible turds released both in Alien video games and the Alien franchise… Alien: Isolation. Read on to find out when you’ll be able to pick it up!